Storm is building on the sucess of the Hy-Road series with the Storm Hy-Road Solid. 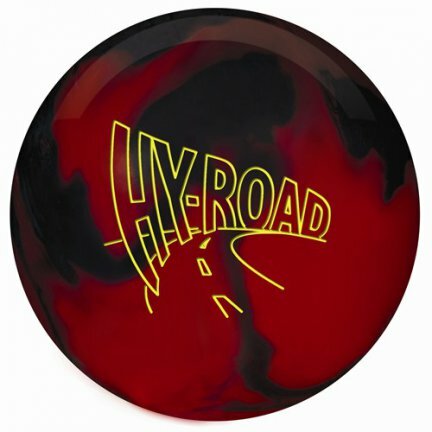 This ball has the same motion as the original Hy-Road, but offers more traction in the midlane. 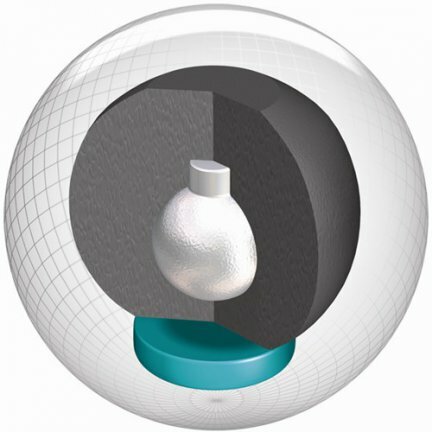 This ball is ideal for heavier oil conditions.